Sweeney and Rutgers trustee face off over ‘hidden’ report on university governance | Rutgers One is a coalition of students, staff, faculty and alumni united to defend quality public higher education. TRENTON — State Senate President Stephen Sweeney grilled the chairwoman of the Rutgers University board of trustees today over the school’s failure to release an internal university report with proposals to overhaul the school’s governance system. Dorothy Cantor, head of the Rutgers board of trustees, was testifying at a Senate Higher Education Committee hearing on a bill introduced by Sweeney to expand the Rutgers board of governors. Although he is not on the higher education committee, Sweeney sat in on the hearing and questioned Cantor. Sweeney said Rutgers officials have refused to share a report containing recommendations on overhauling the structure of the university’s two governing boards — the board of trustees and the board of governors. Campus officials announced last summer the Rev. M. William Howard Jr., pastor of Bethany Baptist Church in Newark and a former chairman of the Rutgers board of governors, would head a task force studying changes. “Why was the report hidden from the public?” Sweeney (D-Gloucester) asked in a testy exchange with Cantor. “The study is still in progress,” Cantor responded. 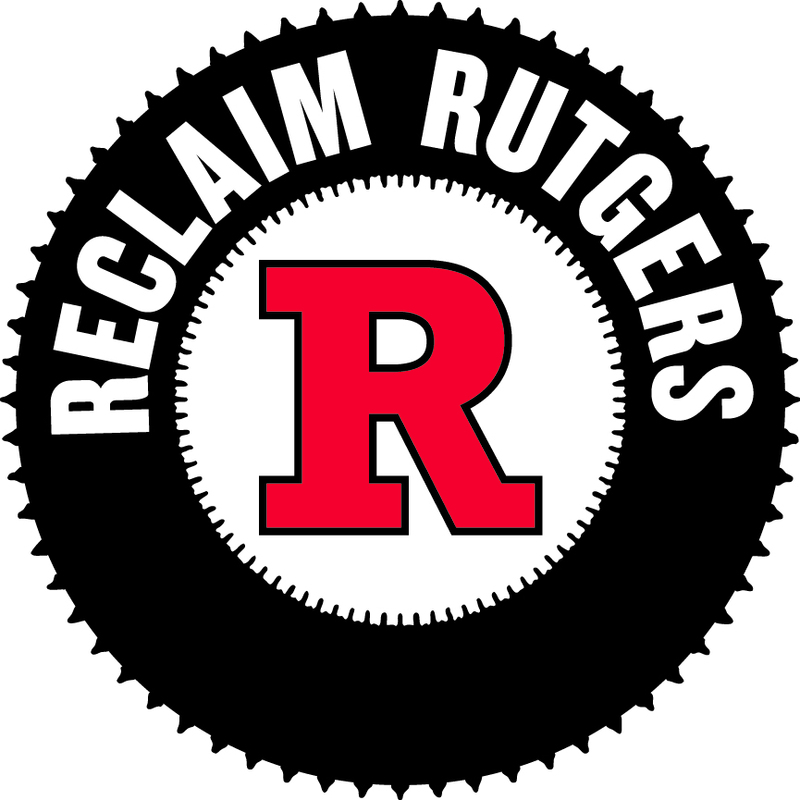 Under Sweeney’s repeated questioning, Cantor admitted the task force’s report was finished in December but has only been seen by her and Gerald Harvey, head of the Rutgers board of governors. She said they did not release the full report to the rest of the 59-member board of trustees or the 15-member board of governors because all of the recommendations will not be adopted.